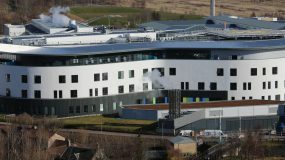 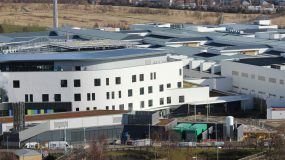 The new £180M facility has 1,800 rooms over 50,000m² in a modern and high-quality setting at Little France, Edinburgh. 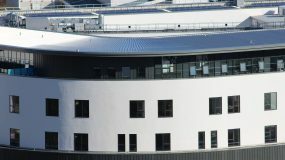 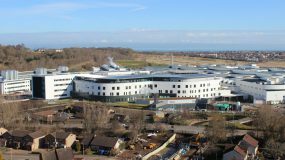 The five-storey building, has a large atrium with a shop and cafe, a stunning skylight linking both hospital entrances, a helipad on the roof and a link building adjoining adult and paediatric emergency departments. 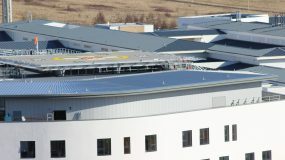 The standing seam system incorporated a series of tapered and straight sheets to ensure that the curved roof plan was achieved without the need for junctions, as well as providing the platform for a vast array of photovoltaics, and a permanent roof access walkway. 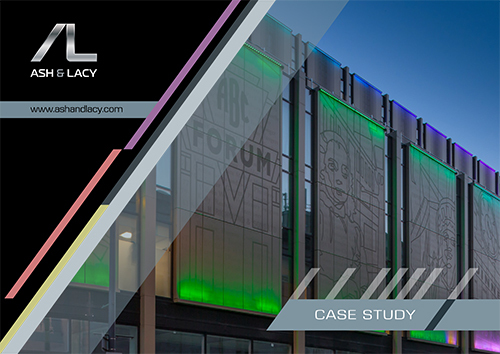 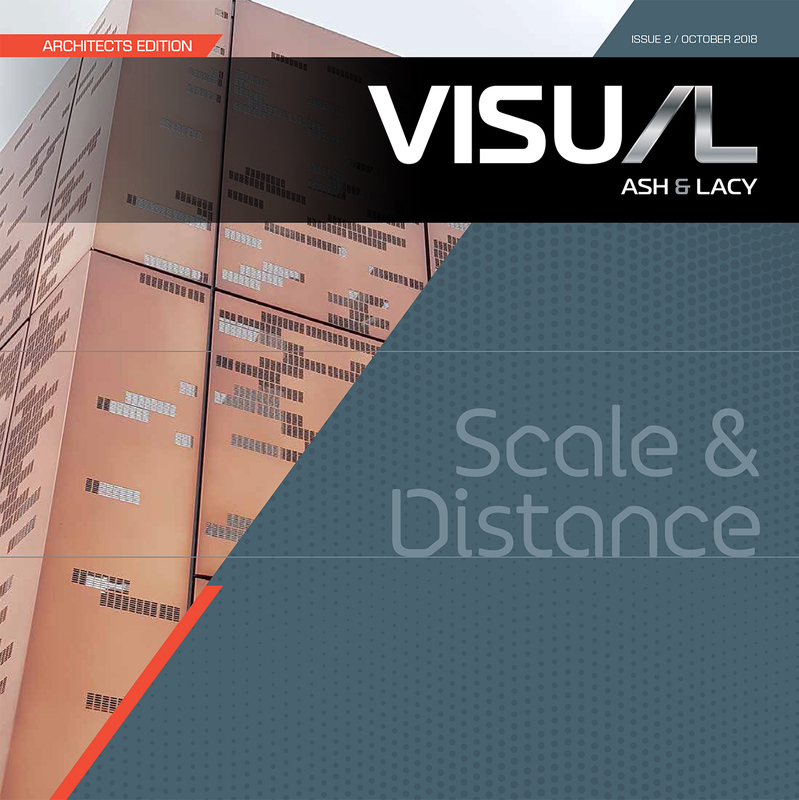 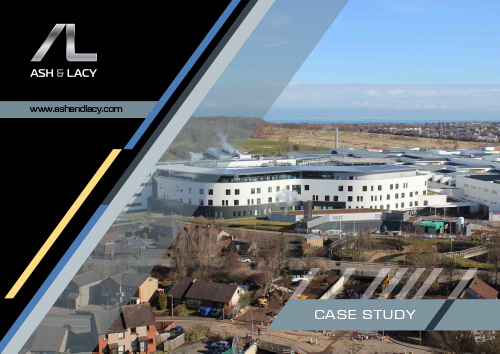 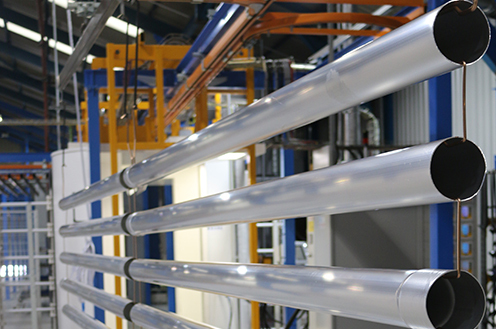 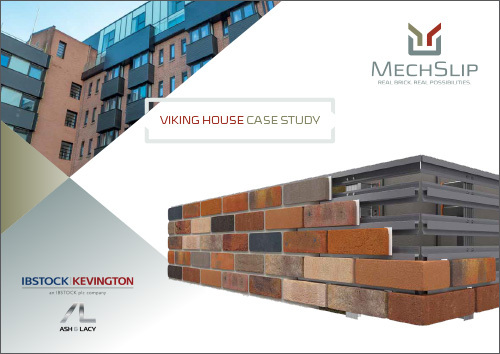 Ash & Lacy also supplied support in the form of site inspections throughout the construction process, design for roof tapers and all perimeter and feature fabrications and fasteners.